IF, AND ONLY IF, YOUR USCG (CERTIFICATE OF DOCUMENTATION) HAS PASSED 30 DAYS OF EXPIRATION, YOU MUST REINSTATE YOUR DOCUMENTATION. PLEASE FOLLOW THIS LINK TO "REINSTATE" YOUR (CERTIFICATE OF DOCUMENTATION). IF YOUR CERTIFICATE OF DOCUMENTATION HAS NOT PASSED 30 DAYS FROM THE EXPIRATION DATE, YOU MAY CONTINUE WITH YOUR RENEWAL APPLICATION. 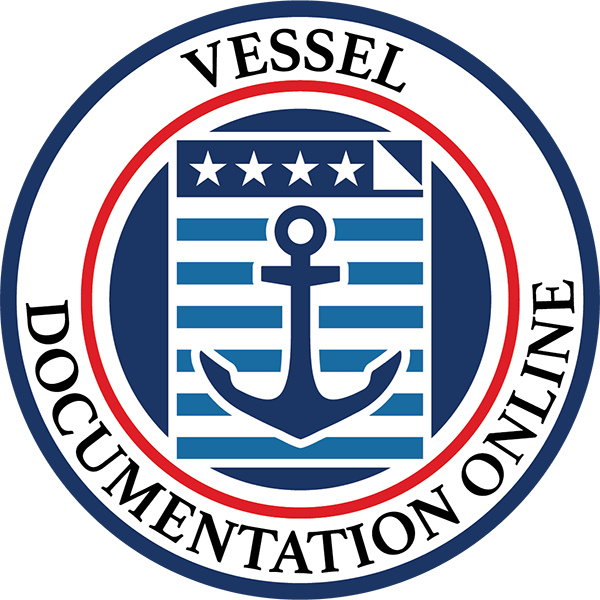 IF UNABLE TO COMPLETE THE CERTIFICATION BECAUSE ONE OR MORE OF THE ITEMS LISTED ON THE CERTIFICATE OF DOCUMENTATION HAS CHANGED, CONTACT US AT INFO@VESSELDOCUMENTATION.US. FAILURE TO REPORT CHANGES OR RETURN THIS CERTIFICATION BY THE EXPIRATION DATE MAY RESULT IN PENALTIES AND/OR REMOVAL OF THE VESSEL FROM DOCUMENTATION. OPERATION OF THE VESSEL WITH AN INACCURATE OR INVALID CERTIFICATE OF DOCUMENTATION MAY RESULT IN ADDITIONAL PENALTIES. 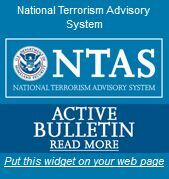 LATE SUBMISSIONS MUST BE RECEIVED BY THE USCG WITHIN 30 DAYS OF EXPIRATION. A PHYSICAL ADDRESS IS REQUIRED WHEN USING A POST OFFICE BOX. Only the owner can submit a request for change of address. I agree to pay the above total amount according to the card issuer agreement and hereby authorize the charge for the total amount above for the processing of selected USCG documents. I understand that my application will be processed in the order in which it is received by Vessel Documentation Online LLC, a private fee for service documentation company, not owned or operated by any governmental agency. I understand that application and processing fees are non-refundable as per Vessel Documentation Online LLC and as per 46 CFR 67.500(e). I understand information provided in this online fillable form will be utilized for the completion of form CG-1280 for COD Renewal & Change of Address.